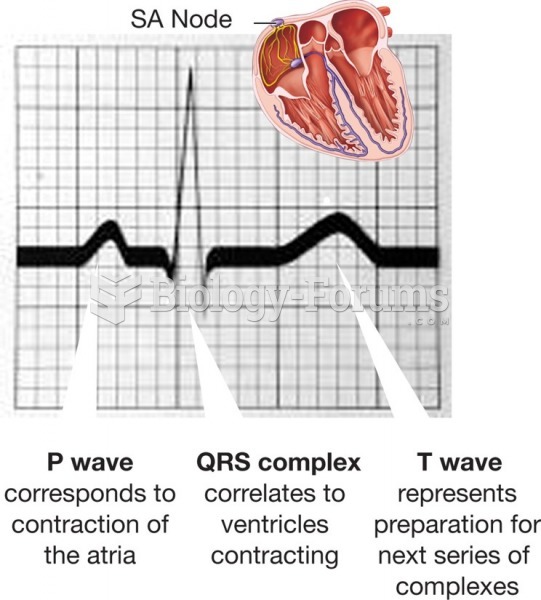 (Solved) The cardiac muscle fibers are connected to each other by __________ discs. The cardiac muscle fibers are connected to each other by __________ discs. 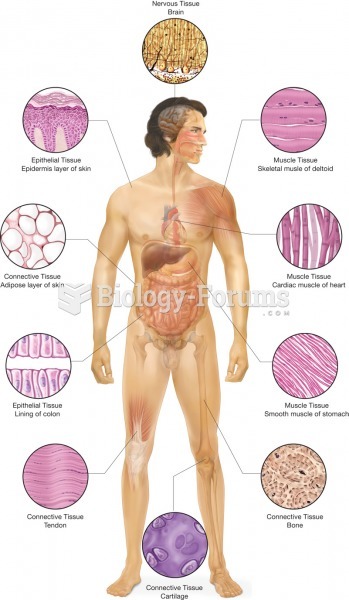 Solved This type of muscle contains intercalated discs. 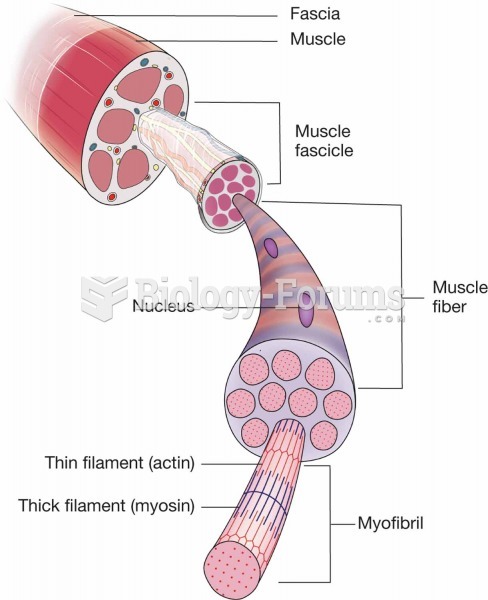 Skeletal muscle fibers possess intercalated discs. Solved How do cardiac muscle fibers differ from the muscle fibers of the arms and legs?